Add spirits to a mixing glass. Add ice and stir. Serve up and garnish with the orange twist. The simple combination is surprisingly delicious. I get hints of citrus, herbs, and anise on the nose. The cocktail comes on light, dry, and herbal and ends a little sweet and very smooth, with a lingering honey and mild fennel flavor. Dry and herbaceous, the Chrysanthemum is a great one to try when you are in the mood for something a little different than your typical go to drink. Many new bars these days have a ‘low proof‘ section of the menu, featuring cocktails that aren’t spiked with whiskey, gin, rum, or other strong spirits. Instead, these drinks feature aromatized wine, vermouth, amari, and sometimes liqueurs, offering flavor without too much of a boozy punch. As trendy as these drinks may be, they’re not new. The Chrysanthemum, for example, is a concoction dating back before Prohibition. 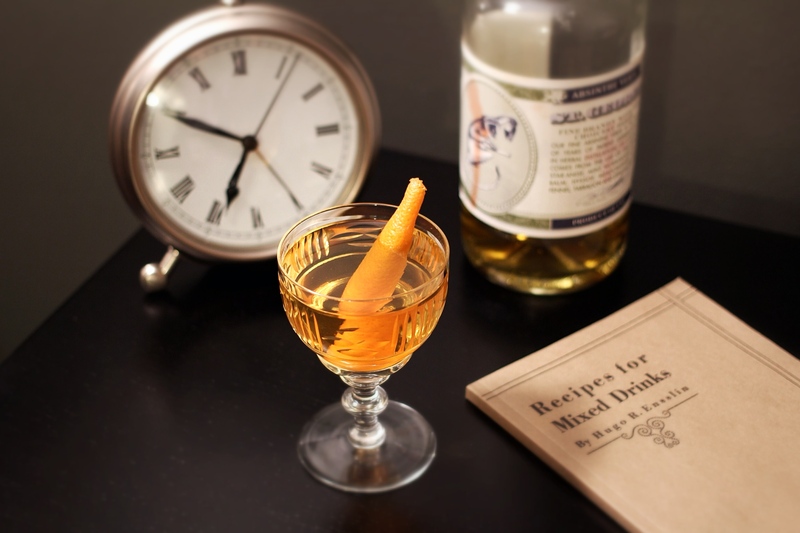 It’s made with dry vermouth and herbal, honeyed Benedictine, flavored with a touch of anisey absinthe. In case you’re curious (I know I was), the S.S. Europa was a German cruise liner built in the late 1920s. It took its maiden voyage to New York in March of 1930. Sea travel was all the rage in the Twenties and Thirties, and at the time, the Europa was one of the fastest ships to traverse the Atlantic, making the journey in just under 5 days. It probably seemed especially appealing to wealthy Americans during Prohibition—the ship offered a chance to ditch their ‘dry’ country for a quick trip to Europe, and they could enjoy a Chrysanthemum or two on the way. Dry vermouth is the star of this drink. 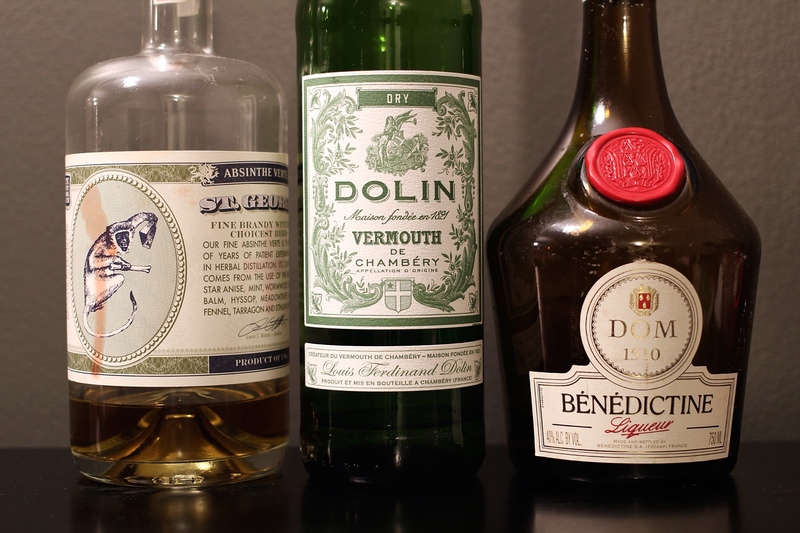 Ensslin’s recipe called for equal parts dry vermouth and Benedictine, but the result is much too sweet for modern tastes. I’d recommend going with something closer to Craddock’s recipe in the Savoy, which is 2:1 dry vermouth to Benedictine. As for the absinthe, if you don’t feel like doing the 3 dashes called for in these recipes, ¼ ounce fits the bill nicely. The drink is all about balance. While smallest in quantity, the absinthe plays a major role, providing a delicate anisey flavor to tie into the herbal notes of the Benedictine and vermouth. The vermouth, which makes up the bulk of the drink, serves as a buffer between the two stronger and sweeter ingredients. I don’t need to remind you to use a fresh bottle and store your vermouth in the fridge, right? Right.